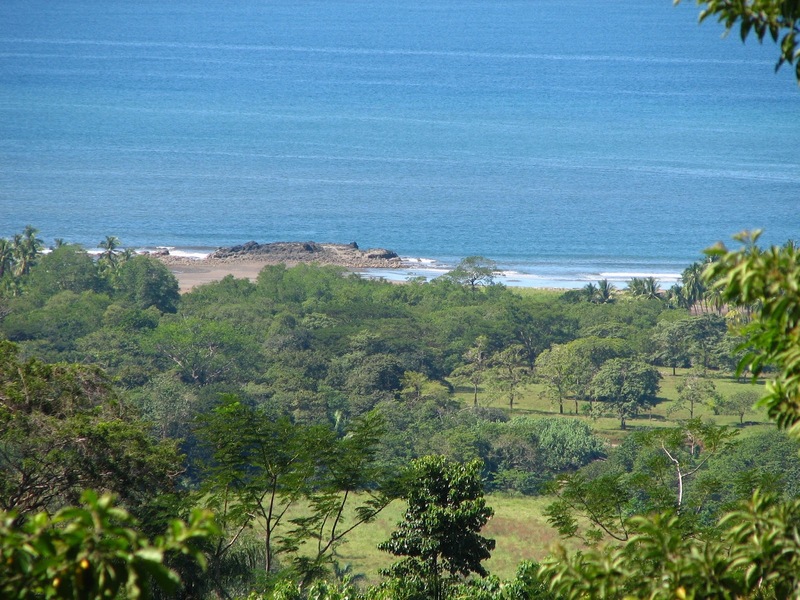 Colibrí Del Mar is a stunning ocean view property with a development plan for 44 residential lots. 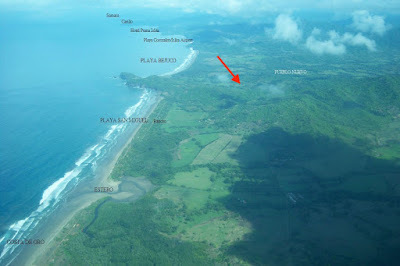 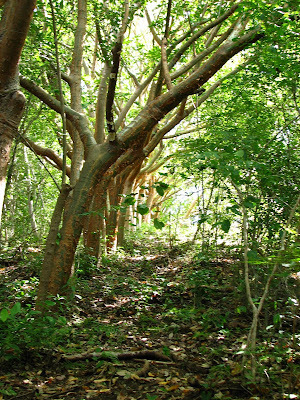 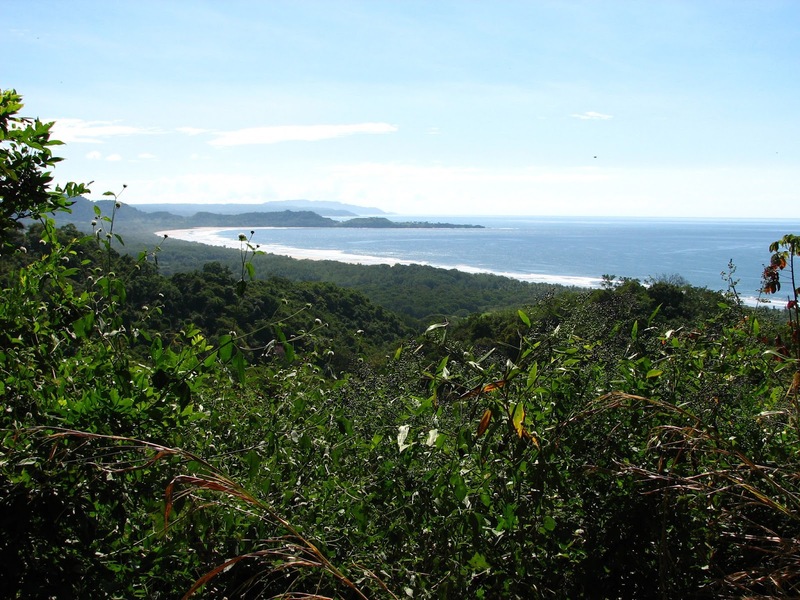 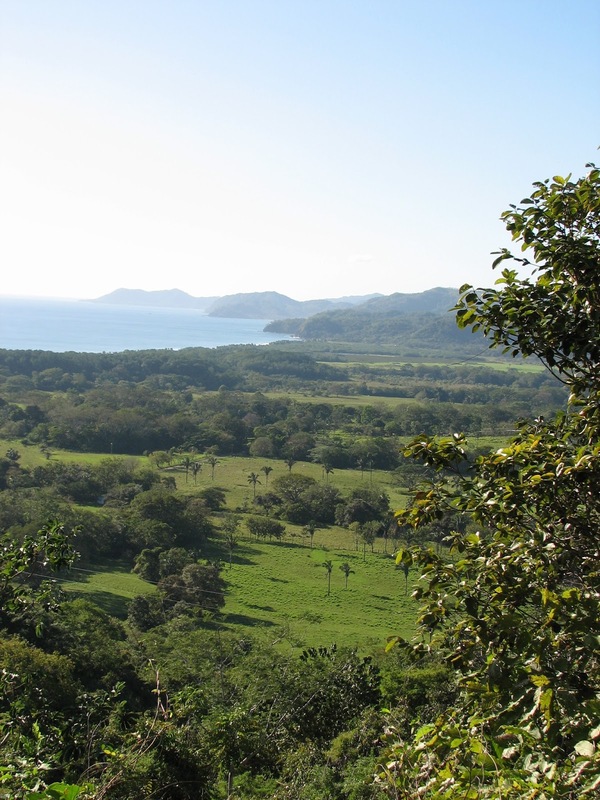 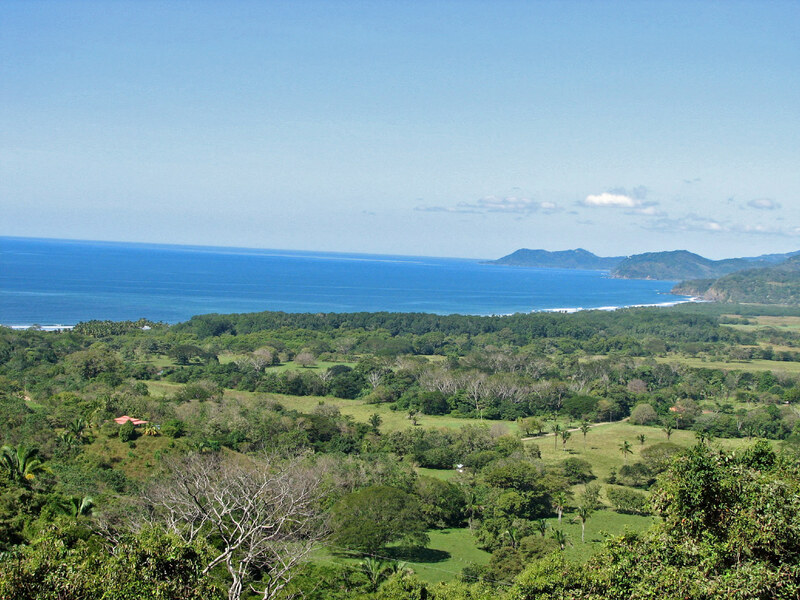 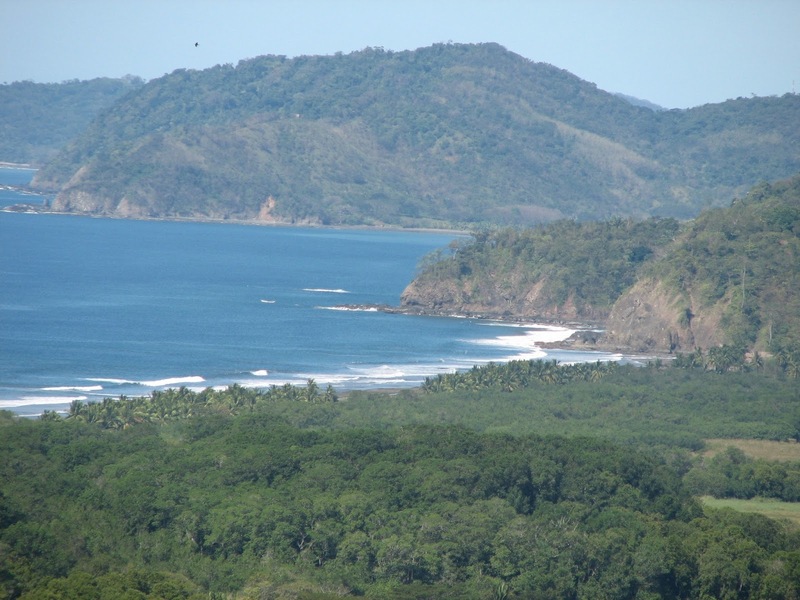 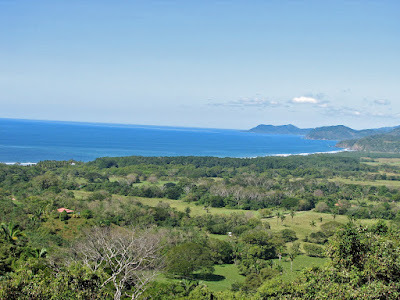 Ideal for a subdivision or a spectrum of other projects, Colibrí Del Mar has a lot to offer. 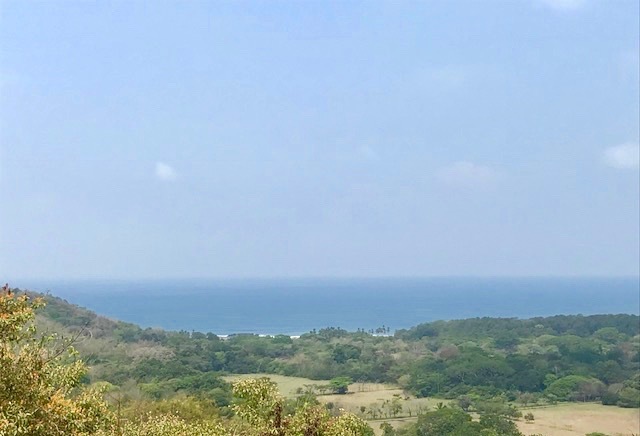 Easily accessible from the Ruta del Sol, the property has lots of flat, usable land and many large building plateaus in place. 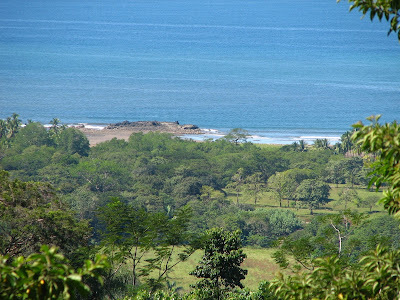 There is a 140 meter well with plenty of water to supply the entire property. 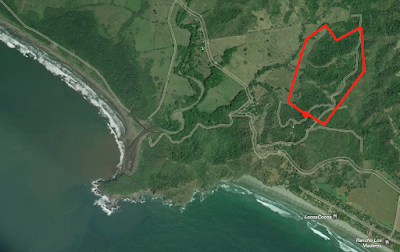 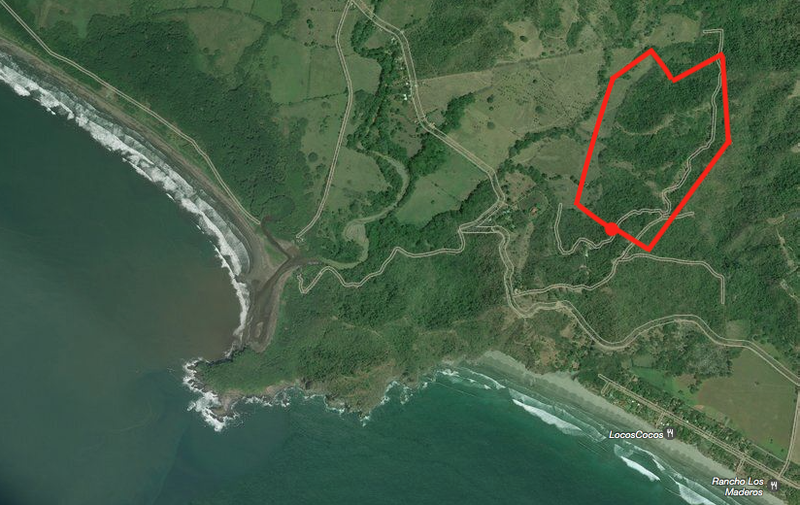 Provisional roads are in place and offer access to the best ocean view locations. 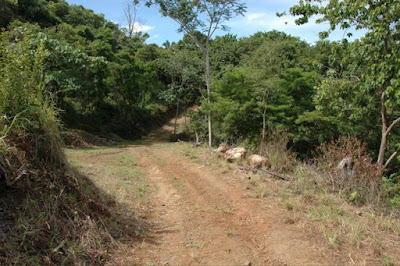 There are electric poles installed from the public road to the first lots inside the property, with approved plans to complete the line. 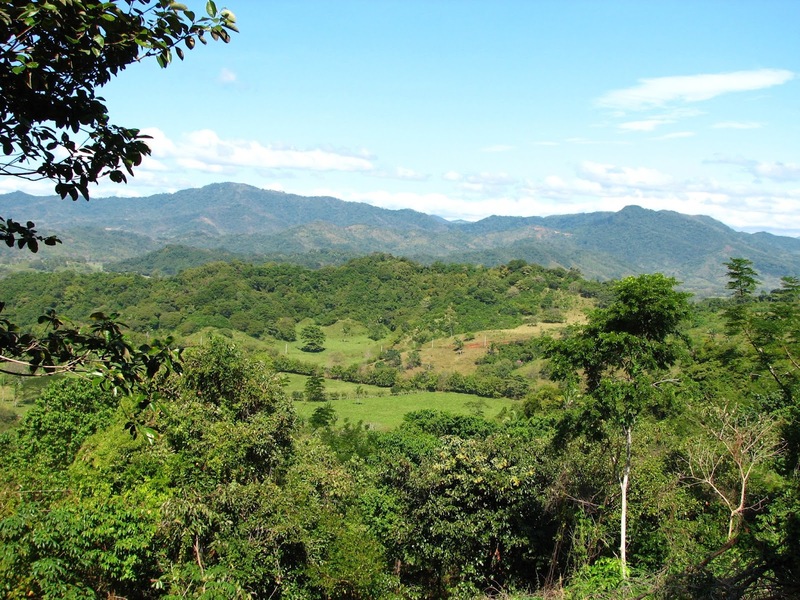 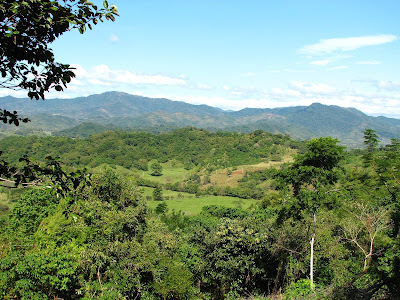 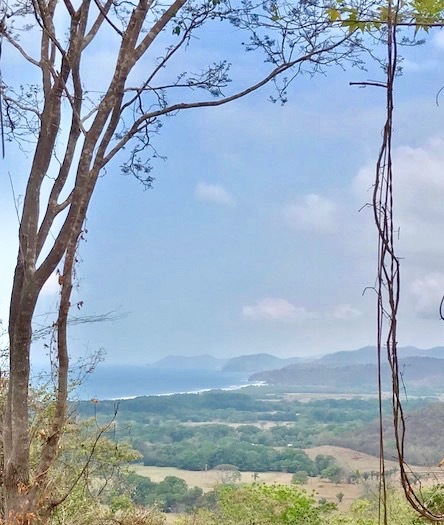 This property is a beautiful option for a sustainable community, farming project or retreat, especially since the development process has already been started!